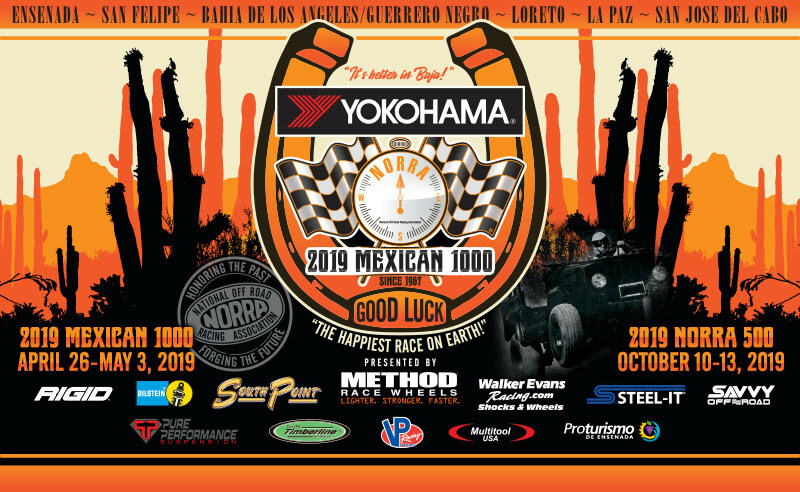 AGUA DULCE, CALIF. – One of the milestones to NORRA’s indisputable success in growing its annual Yokohama Tires Mexican 1000 rally has been through the support of a wide variety of top-level corporate partners. From its rebirth 10 years ago, the historic promotional body has enjoyed the blessing of industry sponsors both large and small. 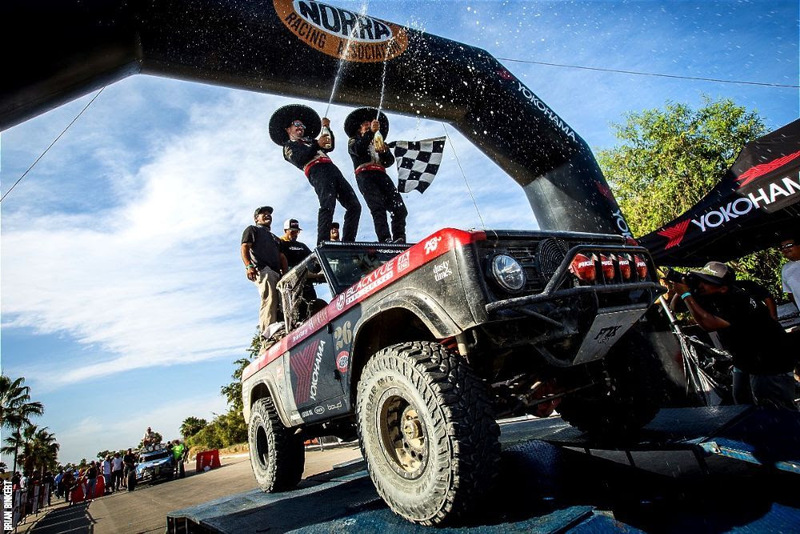 Today, one of the most intriguing Mexican 1000 partnerships comes from Method Race Wheels, an upstart entry in the highly competitive off-road and light truck wheel industry. Founded in 2010 by longtime industry veteran Kevin Fitzgerald, his son Bud and Colbey Groom, Method Race Wheels has established a solid foothold in the market place thanks to innovative design, product innovation, interactive social media and disruptive marketing. MEET THE FITZGERALDS: At the heart of Method Race Wheels’ sparkling success story is the father and son duo of Kevin (left) and Bud Fitzgerald (top) along with Colbey Groom. They admit to being true off-road enthusiasts who are focusing on providing the off-road industry with stylish and race-proven wheels. They also compete at NORRA with this retro-flavored #74 Ford F-100. From that perspective, Method Race Wheels’ successful recipe is far beyond executing a formulaic business plan. If asked, the brain trust behind the brand will place much if its impressive progress on two things: focusing on the off-road marketplace and placing faith in the power of passion. 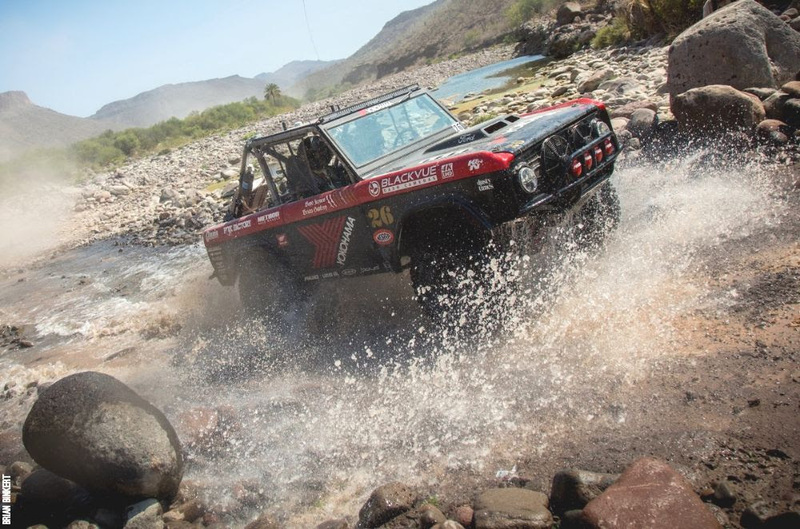 As presenting sponsor for the 2019 Yokohama Tires NORRA Mexican 1000, Method Race Wheels not only provides much needed support to rally organizers and several high-profile race teams, but also is an enthusiastic competitor with several top-notch entries in the event itself. The Fitzgeralds and Groom are avid racers themselves, competing in most recent NORRA Mexican 1000s with their ultra-cool #74 Ford F-100 race truck built by longtime Method Race Wheels partner and off-road builder Jake Velasco. 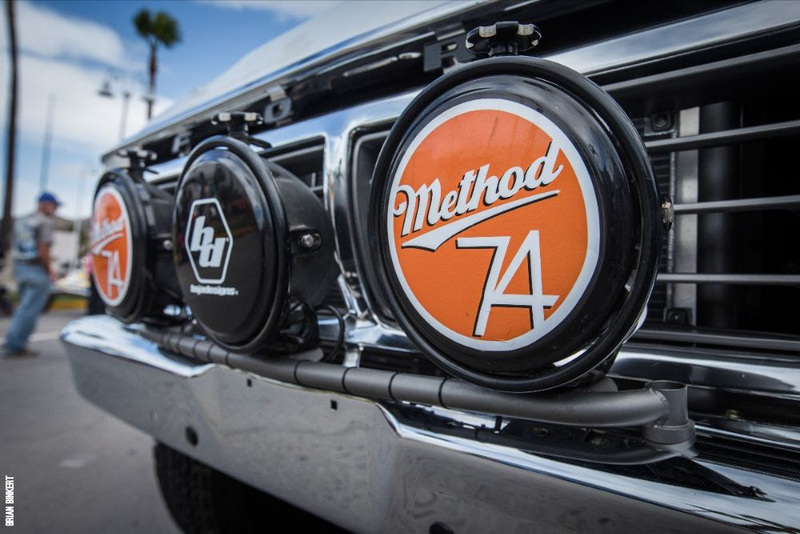 The Method #74 F100 is cross over from the classic truck of the 1970’s but is designed from the ground up to be one of the cleanest and most comfortable race trucks ever. While the team has finished several races since the truck’s debut in 2014, they hope to take home the Vintage Open Truck class victory at next month’s rally. 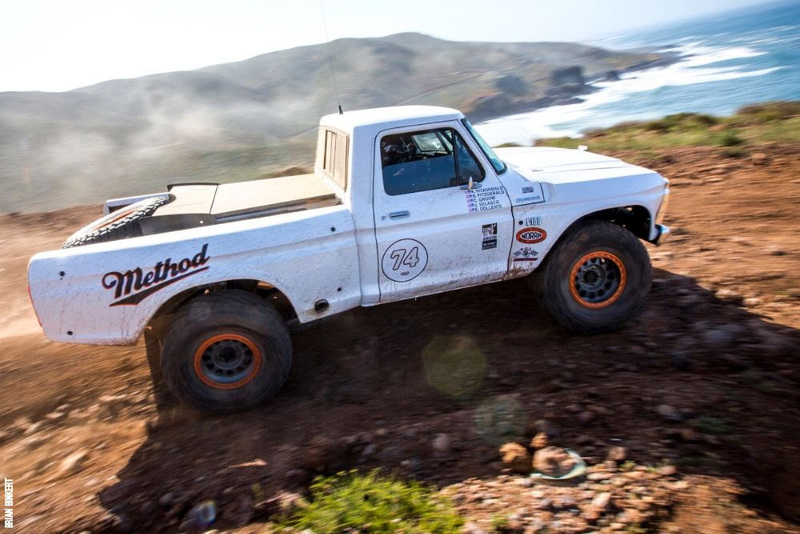 METHOD BRONCO: Together with partner Boyd Jaynes, Method Wheels’ Sales & Marketing Director Brian Godfrey have notched the most class and category victories in the new NORRA Mexican 1000 era. The team is also one of the top competitors running rubber from Mexican 1000 title sponsor Yokohama Tire. 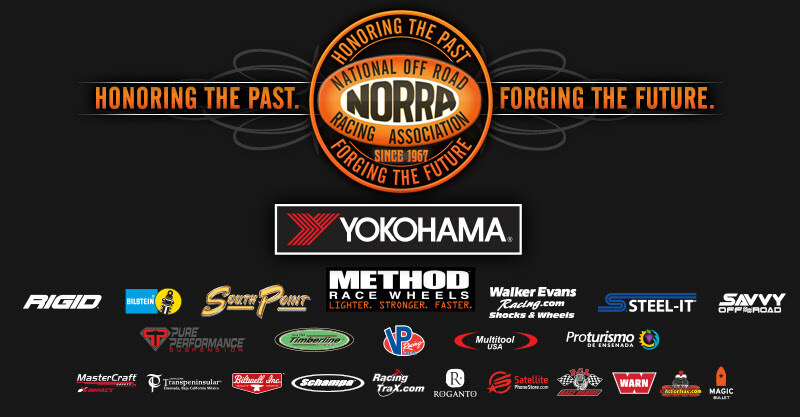 But the Fitzgeralds and Groom are not the only NORRA racers within the Method Race Wheels family. 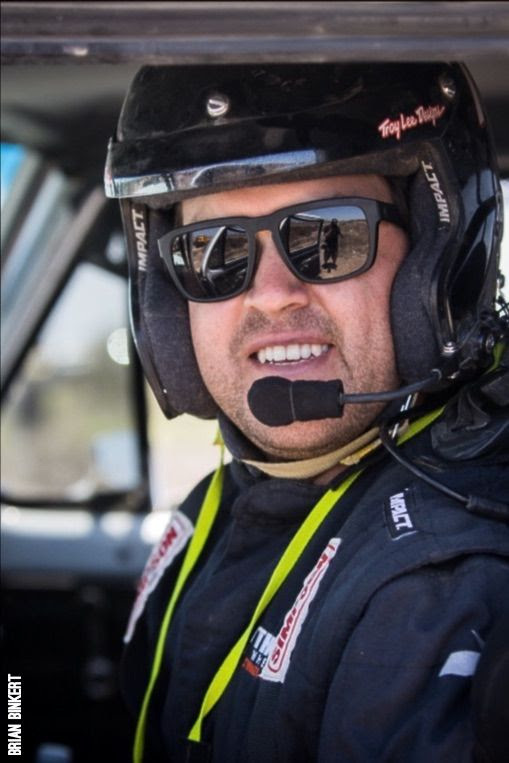 Having extensive experience with several major off-road brands, recent company addition Brian Godfrey is not only Method’s sales and marketing manager, but also part of the most successful teams in the modern NORRA era. Together with photographer Boyd Jaynes, Godfrey drives the team’s now famous #26 1968 “Caballo Del Diablo” (Devil Horse) Yokohama Ford Bronco in race’s Pioneer 4×4 division. Sticking to the core motto of “Lighter,” Stronger,” Faster,” Method Wheels are available in a wide range of sizes and styles including complete lines for street, race, rally, trail and UTV. 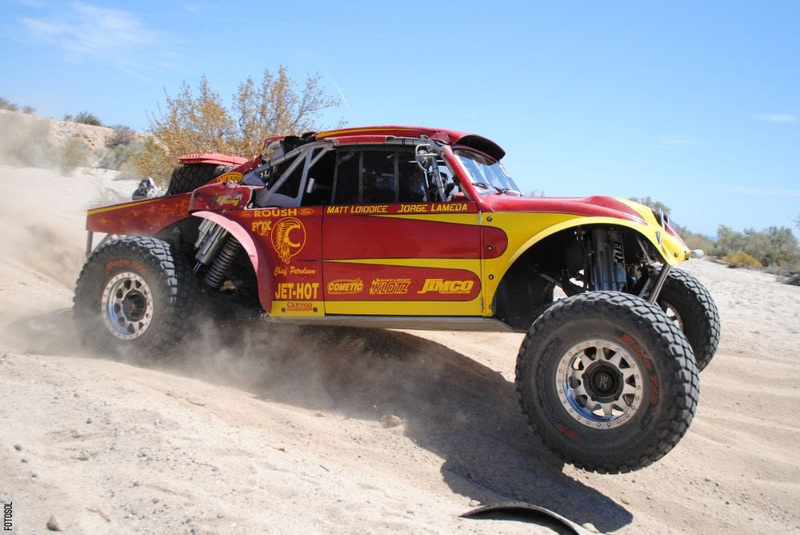 In 2019 the company’s products have already earned top honors at the Nitto King of the Hammers event, the Toyo Tires Invitational for Unlimited trucks and the recently completed BFGoodrich Mint 400. 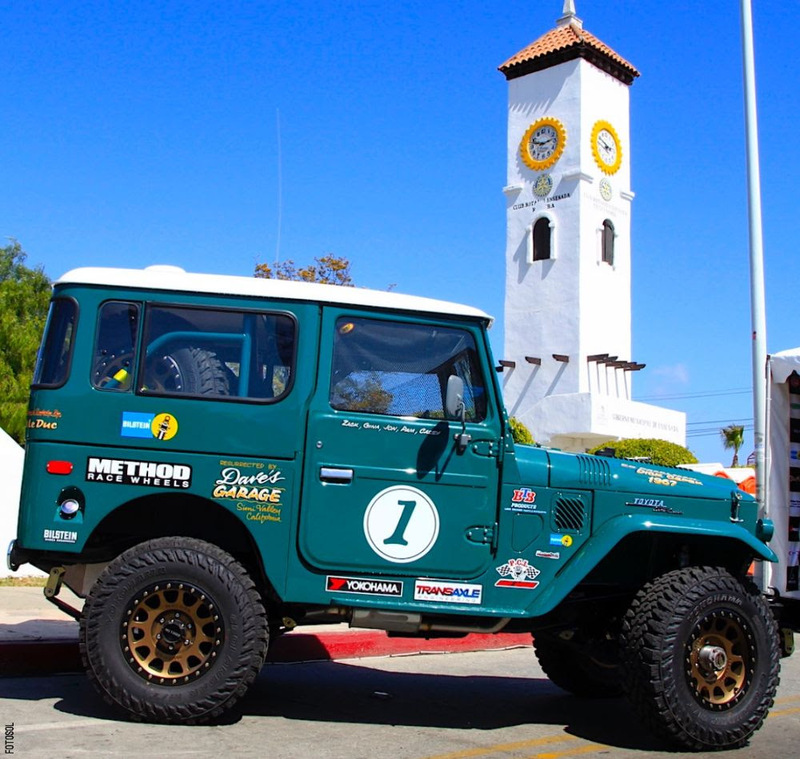 METHOD EVERYWHERE: From Gay Smith’s radical Jimco-built, Chevy-powered Baja Bug to Mike Pearlman’s historic “El Toro Verde” Toyota Landcruiser, many NORRA race and support vehicles have made the switch to Method Race Wheels stylish and race-proven wheels. 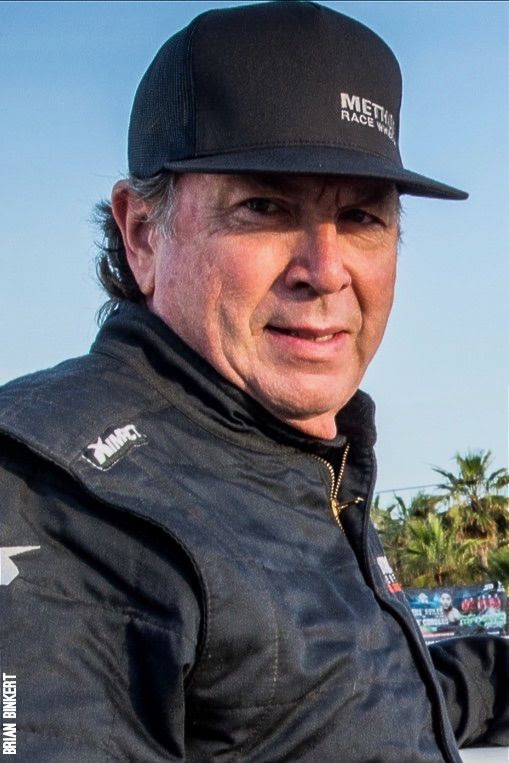 he entire NORRA combination is admittedly addictive, and now companies like Yokohama, Method Wheel, Bilstein, Walker Evans Racing, South Point, Rigid, STEEL-IT, Savvy Off-Road and many more have joined in on the NORRA phenomenon.